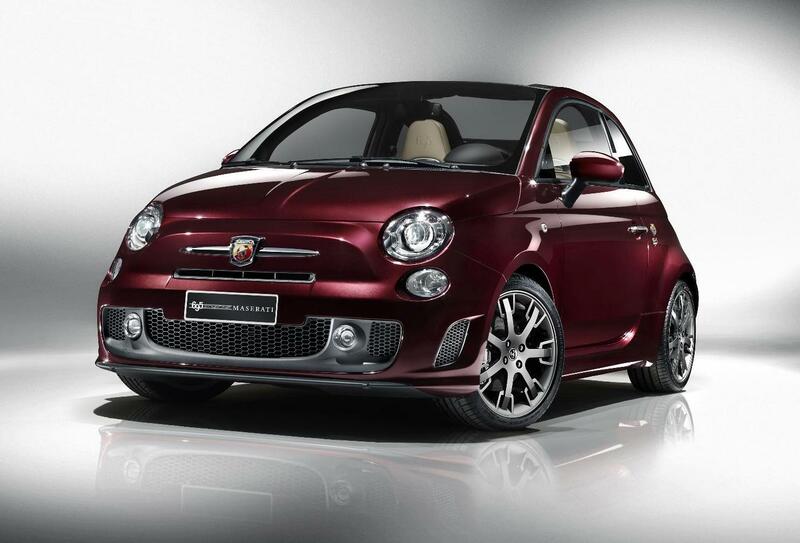 News this week from Abarth and BMW. Abarth has launched a special edition of its tuned 500, re-introducing the iconic 695 nameplate, following on from the previous Tributo Ferrari edition. The £32,000 (yes, you read that correctly) 695 Maserati Edition, features a 180bhp 1.4-litre turbo engine mated to the Abarth Competizione paddle shift manual gearbox. Special features include Pontevecchio Bordeaux paint, grey soft top, beige leather interior, xenon headlamps, climate control, JBL stereo and matt carbon trim. The 695 Maserati Edition reaches a top speed of over 140mph and hits 60mph in less than 7 seconds. Combined fuel consumption is 43.4mpg, with emissions of 151g/km CO2. 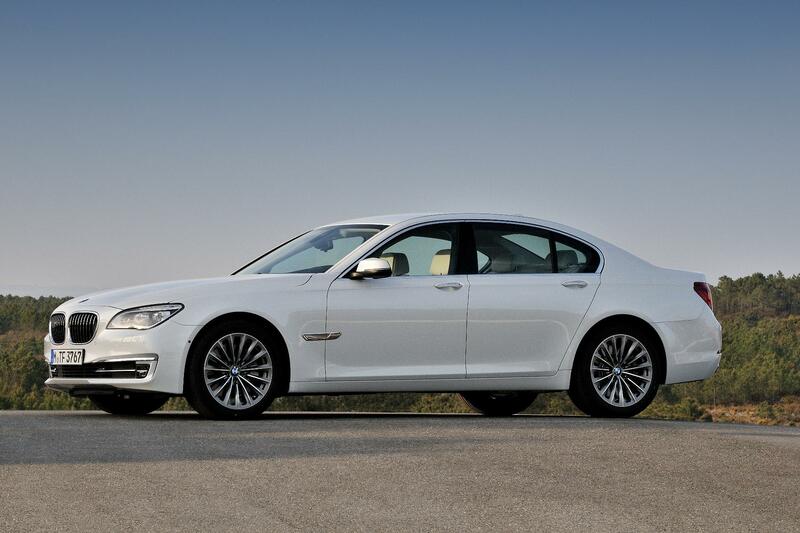 BMW has revealed the facelifted 7 Series which features a host of refinements, both visual and mechanical. The revised nose with reprofiled lights contain adaptive LED technology and lend the front a more aggressive edge. Eight speed gearboxes are mated to a broad range of improved petrol and diesel engines, which for the first time in the UK features the petrol-electric ActiveHybrid 7, offering 354bhp and 41.5mpg on the combined cycle. Chassis refinements are aimed at improving ride comfort without detracting from the 7 Series’ ability as a sports saloon. Prices range from £58,115 for the 730d up to £101,805 for the 760Li.